The High Court decision on the Judicial Review of NIWA’s New Zealand temperature record was issued today. I will comment in more depth next week but interested readers can download and read the judgement themselves. In short – the arguments made by the climate change denial/sceptics/ contrarian groups were tossed out and costs will be awarded against them. “ The plaintiff does not succeed on any of its challenges to the three decisions of NIWA in issue. The application for judicial review is dismissed and judgment entered for the defendant. That global warming could lead to extreme weather events seems reasonable to me. 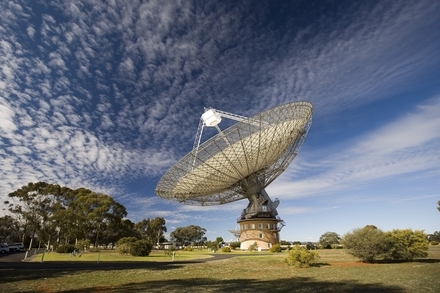 And such events can cause large losses of life and property – made worse by their unpredictable nature. So there is scientific debate on whether the extreme events we have seen over recent years resulted from climate change or not. 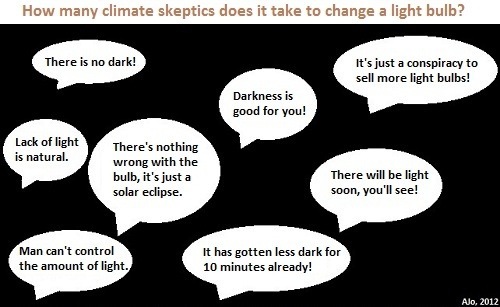 Some scientific work suggests “yes,” others “no.” (And you can guess which work the climate denial echo chamber amplifies). 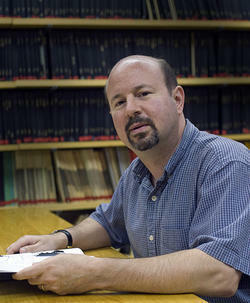 Now, James Hansen and two co-authors are publishing work suggesting “yes” – we are already seeing extreme events resulting from the currently rather small amount of global warming – and we expect to see more extreme events in future. 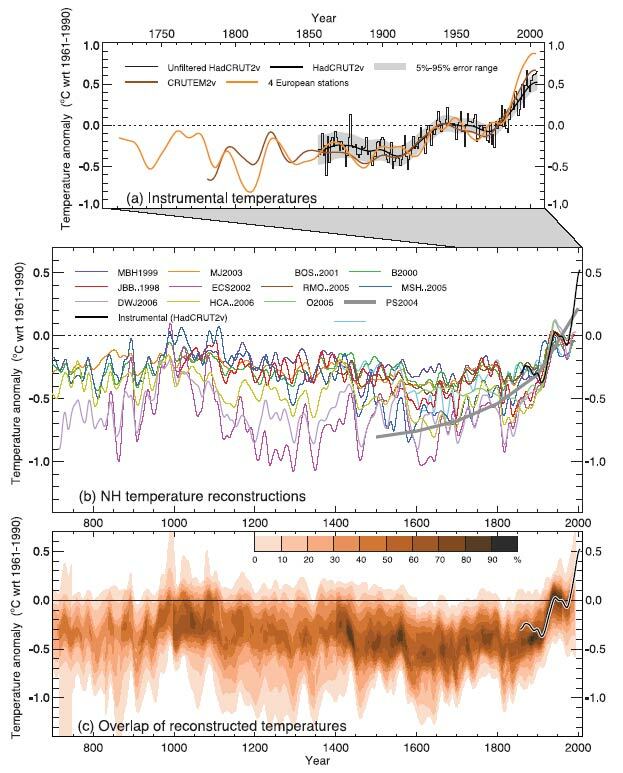 They base their conclusions on the statistical distribution of all weather events (measured by temperature) and the change in that distribution over recent years. 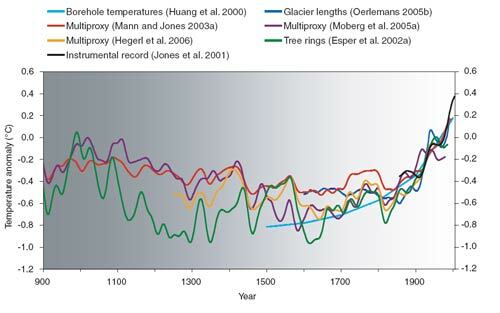 You can see the basic idea in the graph below taken from their paper (Climate variability and climate change: The new climate dice). Credit: Climate variability and climate change: The new climate dice. As you can see the variability in anomalies for the periods 1951 – 1961 (red), 1961-1971 (yellow), and 1971-1981 (green) are very similar to the normal distribution for the whole period 1951-1981. 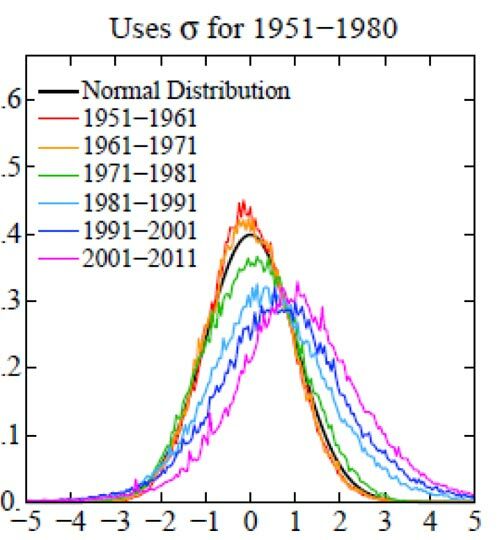 But in the periods (1981 – 1991 (light blue), 1991 – 2001 (dark blue), and 2001 – 2011 (violet), the distribution has shifted to higher, more positive, values of the anomaly. This means that those more extreme temperature events have become more common in the last 30 years. In the above figure the chance of temperature exceeding +2σ has moved from 2.3% to greater than 15%. And the chance of exceeding +3σ from only 0.13% to around 10%. The paper presents the effects of the movement in climate of different regions and different seasons. Here are maps for June-July-August in the years 1965 and 2010. The colour code indicates the size of the temperature extremes in terms of σ. 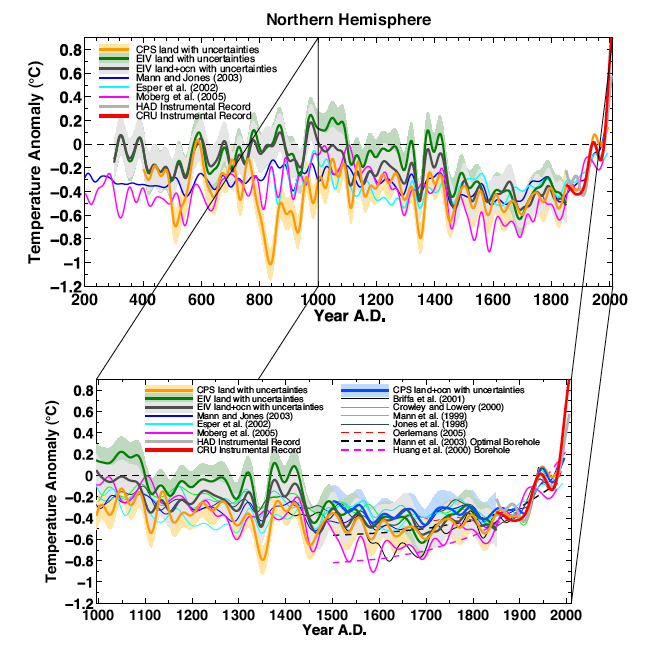 Notice the larger regional occurrence, of more extreme events (brown=>+3σ and red=+2-+3σ) in 2005. So, that’s another study to add to our assessment of the effects of climate change. Given the diversity of conclusions around it may not be the clincher. I guess we will have to wait for the next review from the Intergovernmental Panel on Climate Change (IPCC). After all, that is the body that will thoroughly review all that has been published and draw conclusions. I think it is likely that the next review will conclude we are already seen the effects of global warming in these extreme weather events. On a recent podcast I heard John Abraham, well known for his debunking of claims made by Christopher Monckton, say that Monckton was actually a good asset to climate science. That the man had so discredited himself and his climate denier/contrarian arguments that he was turning people off. The more he spoke the more he discredited climate change denial/scepticism. Perhaps this explains why Monckton’s recent visit to New Zealand has been such a failure for him. Of course he and his mates are attempting to blame “censorship.” You know – the “censorship” that occurs when others don’t dignify him with a debating partner or don’t bother going to his meetings. I certainly have noticed far fewer people supporting him recently compared with the height of the “climategate” attacks. At that time many local blogs were posting Monckton’s videos. Those same blogs have been strangely silent during this visit. The only video I saw posted was on the Christian Apologetics.com blog. And who are his remaining fans? They seem to be a select few at the moment. I did a search for details of his meetings. Couldn’t find any reports (strange and suspicious – suggesting that perhaps the attendance was low). But the blogs and web sites advertising his meetings were interesting. 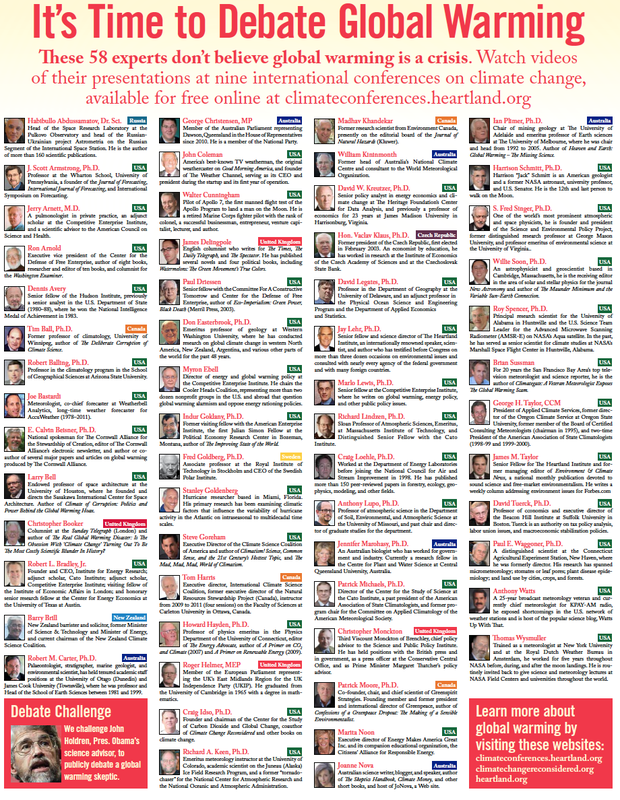 Of course there was the climate change denier/contrarian climate conversation group and climate realists. After all they organised the visit. But what company did they have? I mentioned the Christian Apologetics.org. But there were also a couple of conspiracy paranoia sites, Chemtrails Watch, More than 9/11, OpenUReyes , Evolution News NZ and one clearly racist site White News Now. Then there were the Home Education Foundation, Saucy American in NZ and the right wing Fairfacts Media Show. Crikey Monckton – with friends like this you don’t need any enemies. But for a bit of humor read Lord Monckton Runs Wild on Wellington Streets.